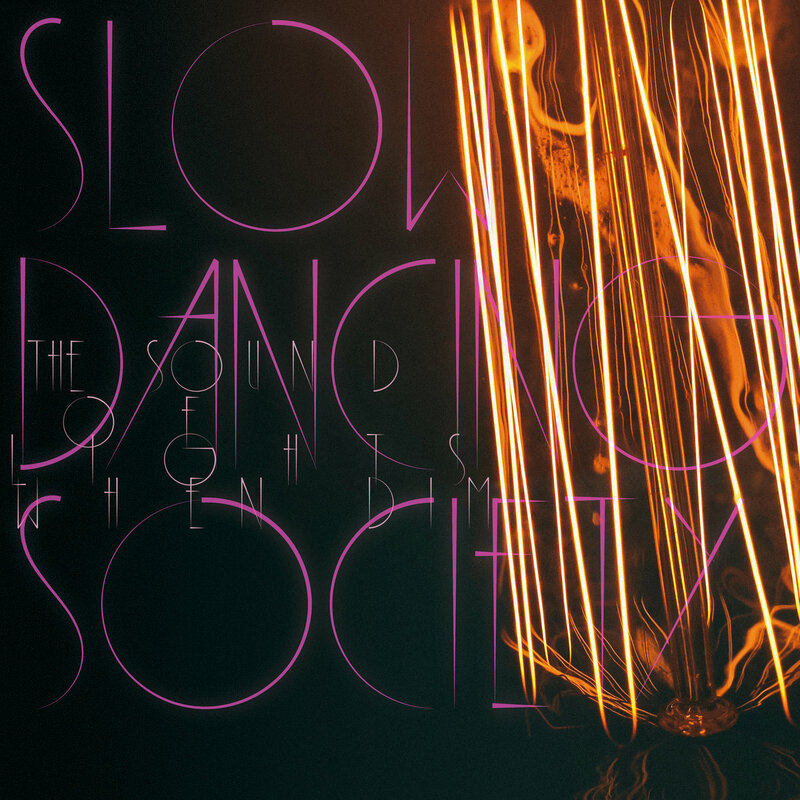 We are proud to announce the official release of the reissue of The Sound of Lights When Dim, the acclaimed 2006 debut album by ambient artist Slow Dancing Society’s. The newly remastered version of the album is available in clear vinyl and digital formats, and is accompanied by a remix album featuring remixes of tracks from the original album by Echo Grid, Antonymes, Fr33dom People, Candlepark Stars, Startle the Heavens, Spenzar, Chloe March, and Monte Xannic. 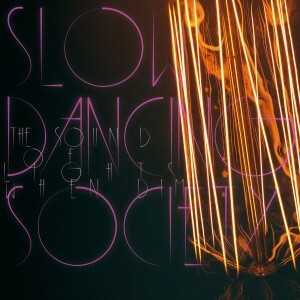 First released back in 2006, The Sound of Lights When Dim was one of Hidden Shoal’s most acclaimed early releases, landing on many ‘best of’ ambient lists. It introduced Drew Sullivan as an artist capable of imbuing minimal ambient compositions with enviable depth and emotion. While he has gone on to release another six full-length albums, his debut album still stands among his best work, unfolding as one long sumptuous ride towards a fading horizon. As with Eno’s finest moments and Sylvian’s ambient explorations, The Sound of Lights When Dim manages to dissolve its temporal markers and speak about moments removed from time. It talks to the delicious flaws of memory and feeling, while never sullying itself with literality or simple documentation. The fact that album track ‘A Song That Will Help You Remember to Forget’ has been streamed over 5 million times on Spotify speaks to the album’s lasting appeal. The vinyl (and accompanying digital release) is available now via BandCamp and the digital only version is available from all the usual online stores.